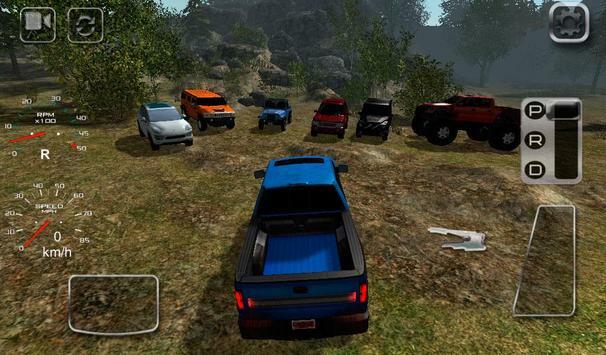 What 4x4 OffRoad Rally 4 offers you is a challenge for your imagination: Imagine your car is a lean, mean, allterrain machine, your opponents are ruthless speedfreaks, and the landscape is diverse, rugged and aweinspiring. Imagine the buzz from your speaker is actually your monstrous engine roaring... If you're able to manage this, 4x4 is really a pretty nice game. 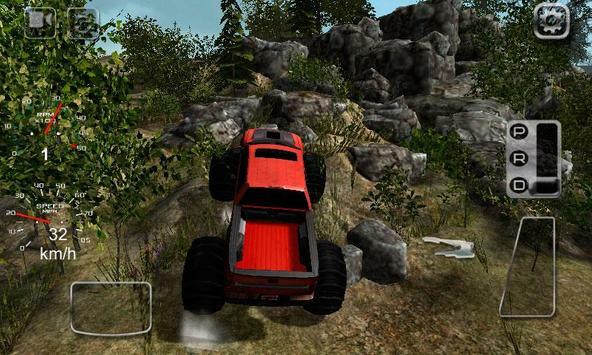 Please review 4x4 OffRoad Rally 4 Game and submit your comments below. 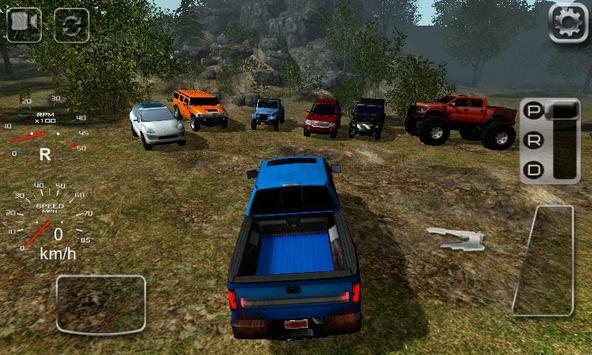 We will collect all comments in an effort to determine whether the 4x4 OffRoad Rally 4 app is reliable, perform as expected and deliver the promised features and functionalities.